Britain will step up its planning for a no-deal Brexit on Thursday as it publishes a series of notes advising people and businesses how to protect themselves from the potential disruption of a clean break with the European Union. With less than eight months to go until the March 29 exit day, Britain has yet to reach a divorce agreement with the bloc. 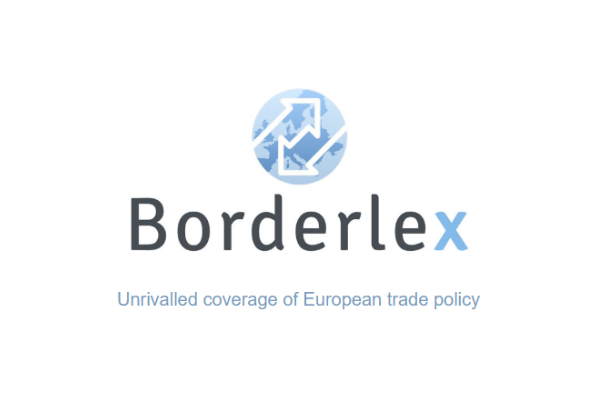 Negotiations resumed on Tuesday but diplomats in Brussels expect an informal deadline of October to be missed. More than 80 technical notices are expected over the coming weeks, with media reporting they will cover everything from financial services to food labelling. 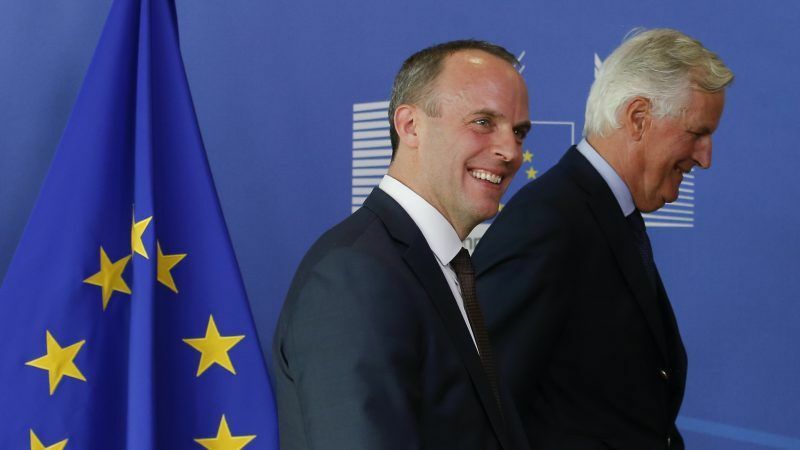 “I remain confident a good deal is within our sights, and that remains our top, and overriding, priority … But, we must be ready to consider the alternative,” Brexit minister Dominic Raab will say in a speech to mark the publication of the first tranche of notices, according to extracts released in advance. 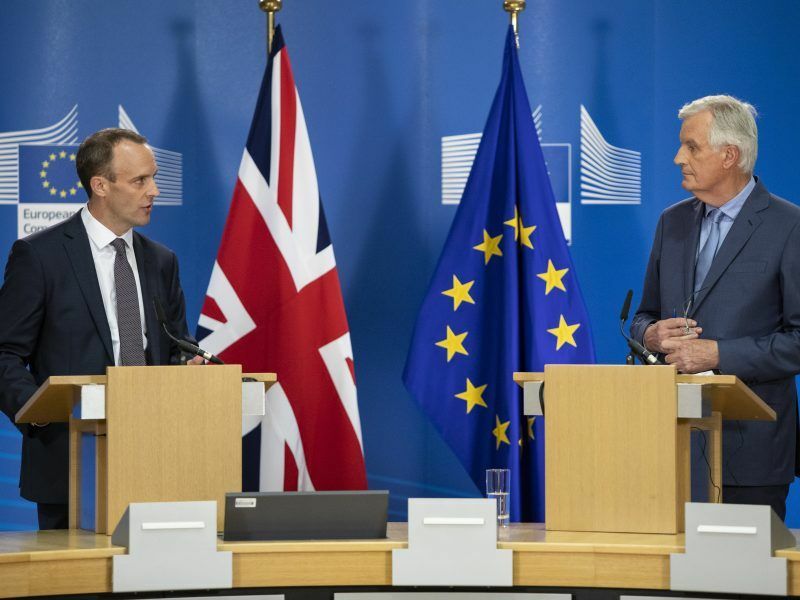 The EU and UK’s chief Brexit negotiators vowed on Tuesday (21 August) to step up talks in the coming weeks in a bid to avoid the UK crashing out of the bloc without agreement next March. Raab will say that in some cases Britain will take unilateral action to maintain continuity in the event of a no-deal Brexit. “While we may take that approach in the short-term, we will be outside the EU, and free to diverge when we are ready, on our terms, in the UK national interest,” he will say. Many economists say failure to agree exit terms would seriously damage the world’s fifth-largest economy as trade with the EU, Britain’s largest market, would become subject to tariffs. 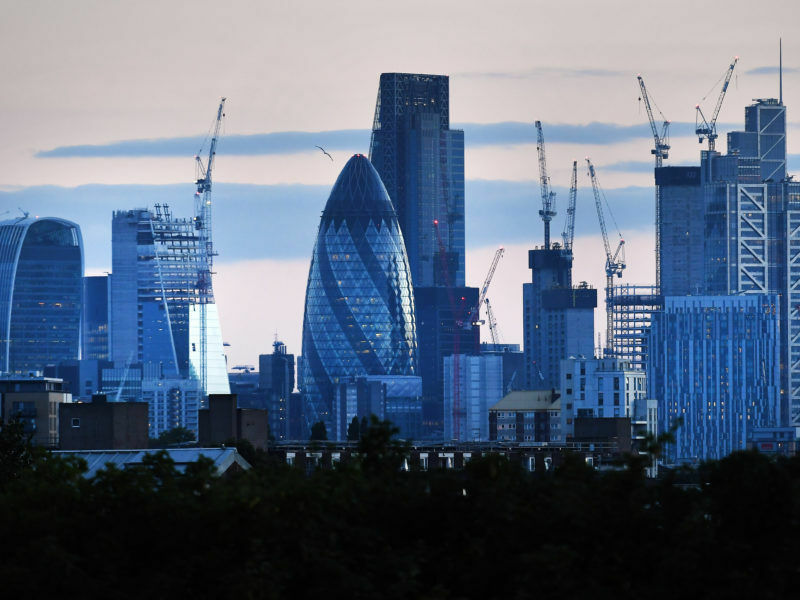 The UK has repeated its demands for a post-Brexit agreement on financial services to go way beyond the EU’s current standard with third countries in a new government paper, warning that a ‘hard Brexit’ will damage the EU. Supporters of Brexit say there may be some short-term pain for the economy, but that long-term it will prosper when cut free from the EU. A survey this month by the Institute of Directors, a business lobby group, found that fewer than a third of company bosses had carried out contingency planning on Brexit. “‘No deal’ preparations should have happened far earlier, and the onus is on government to move quickly and give businesses as much detailed technical information as possible to avoid significant disruption in any scenario,” Adam Marshall, Director General of the British Chambers of Commerce, said before the publication of the advice notices. Customs and tax procedures, immigration rules and how to process transactions are among the things companies need more information from government on, Marshall said.